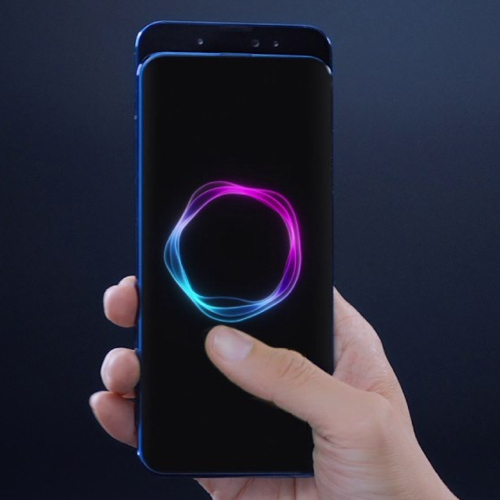 The Honor Magic 2 was launched in China in late October 2018, featuring several features that allowed it to stand out of the crowd. The device featured a sliding mechanism in order to strike a balance between an all-screen front while still keeping in a triple front camera setup, and it also featured other high end specifications such as the top-of-the-line HiSilicon Kirin 980 SoC. The Honor Magic 2 3D will add in a "structured light" 3D scanner to the front of the device, which already had a 16MP main camera and two 2MP depth sensors. This 3D scanner will track 10,000 points and will work even in the dark, unlike the depth sensors. This will add a layer of security to the face unlock functionality on the device, and thus making it viable to be used to lock apps like AliPay (Alibaba's mobile payment platform in China). The Honor Magic 2 3D will also come equipped with a graphene cooling pad, which will help the Kirin 980 SoC inside to stay cooler and maintain its peak performance for a longer period of time.